Richard R. Petersen is a co-founder and Managing Director of Financial Reporting Advisors, LLC ("FRA"). Based in Chicago, Illinois, FRA provides consulting services related to accounting and SEC reporting, and litigation support services. Mr. Petersen is a recognized expert in many areas of accounting, including accounting for income taxes, leases, business combinations, consolidation, joint ventures, revenue recognition, and reorganizations, as well as issues unique to the utility and telecom­munications industries. Mr. Petersen has over 30 years of public accounting experience, including twelve years as a partner in Arthur Andersen’s Professional Standards Group. During that time, he consulted with clients and engagement teams on accounting matters and represented his firm before the AICPA, the Financial Accounting Standards Board (FASB), and the U.S. Securities and Exchange Commission (SEC). He also served as the chairman or member of various Emerging Issues Task Force (EITF) working groups. Mr. Petersen has authored or edited numerous books, articles, and inter­pretations of U.S. GAAP. He has been a speaker at numerous accounting conferences and has conducted training sessions for a variety of participants, from corporate prepar­ers to attorneys to members of the SEC staff. Mr. Petersen was a member of the American Institute of Certified Public Accountants’ (AICPA) Accounting Standards Executive Committee from 2004 to 2008, which is the senior technical body of the AICPA authorized to speak for the AICPA in the areas of financial accounting and reporting. 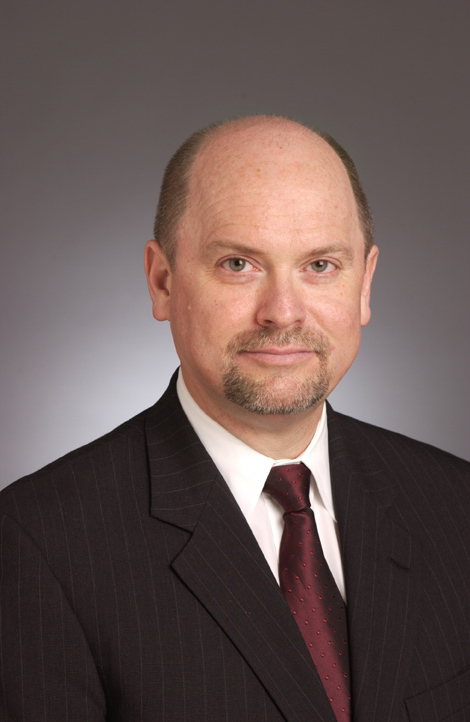 Prior to joining Andersen’s Professional Standards Group in 1990, Mr. Petersen took a leave of absence from Andersen and joined the research and technical activities staff of the FASB for a two-year term as a Practice Fellow. As a Practice Fellow, he provided staff support to the EITF on a number of ac­counting issues, including issues related to business combinations and leveraged buyout transactions. He also worked on projects related to accounting for rate-regulated activities and accounting for income taxes. Prior to his fellowship, he was member of the audit practice in Andersen’s Omaha and Des Moines offices serving publicly held and privately owned companies in a variety of industries. Mr. Petersen is the author of the reference book Accounting for Income Taxes (published by CCH). Mr. Petersen graduated with distinction from the University of Nebraska at Lincoln in 1977 with a Bachelor of Science in Business Administration. He is a licensed Certified Public Accountant in Nebraska and Illinois. Mr. Petersen is a member of the Illinois CPA Society and the AICPA.